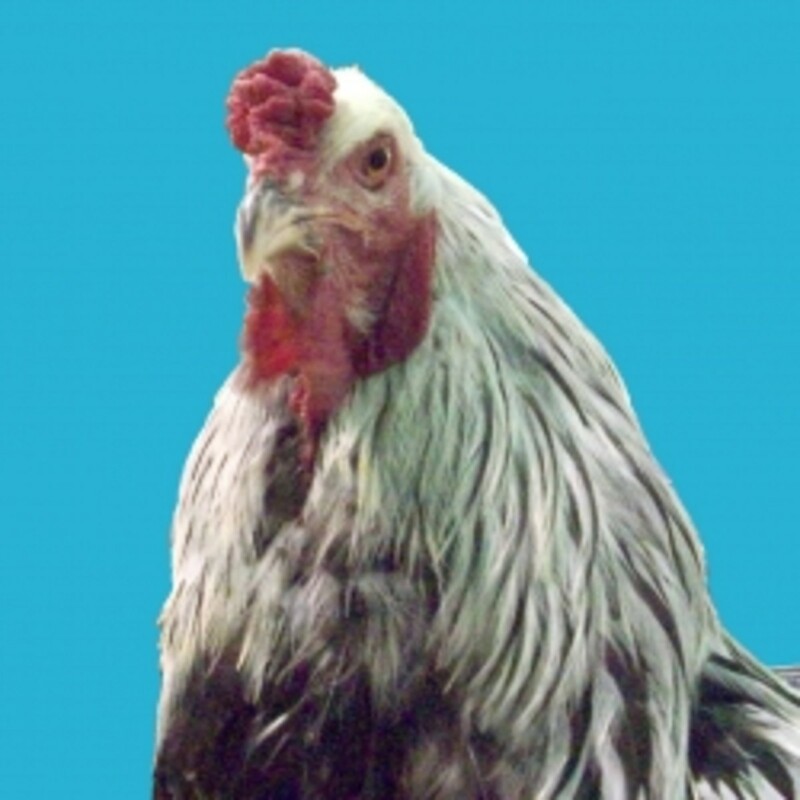 Dust Bath in Your Henhouses - Why do Chickens need to Dustbath? Most henhouses plans and information don't mention this juicy tidbit. 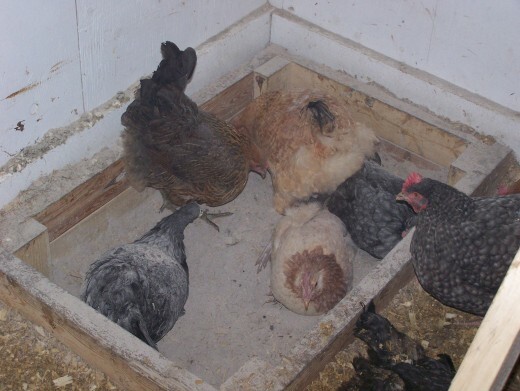 A neat little dust-bath in the corner of the henhouse has a number of pleasant effects for your chickens. 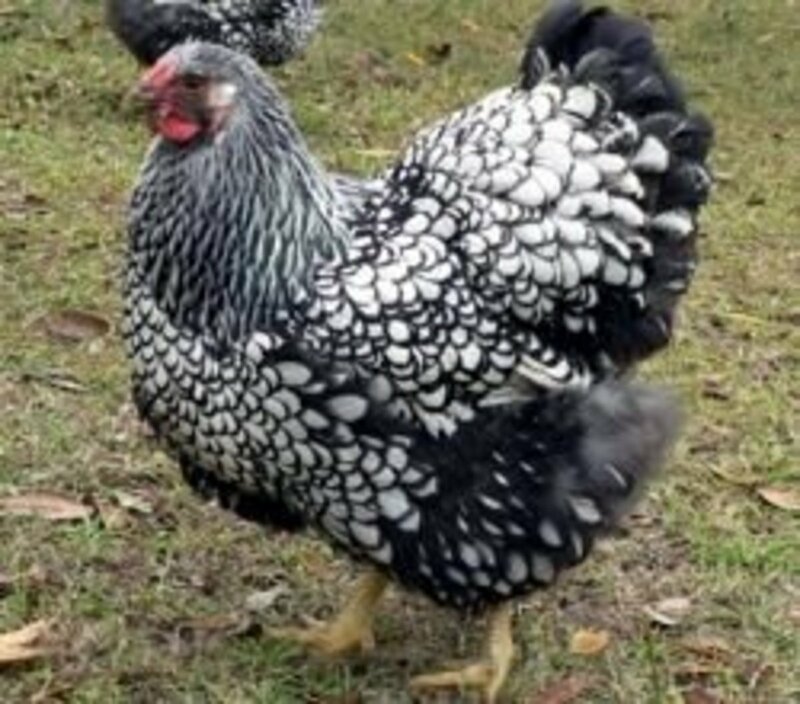 I am writing this to urge you to put a dustbath in each of your poultry coops and I will tell you why. 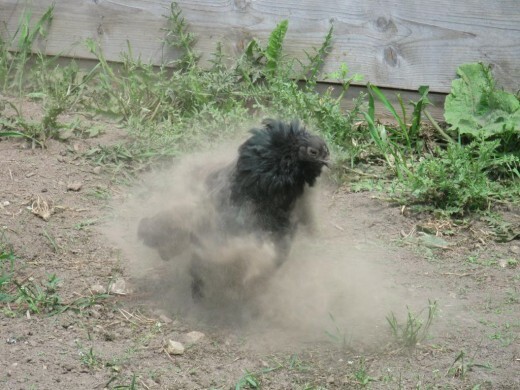 A dustbath for your chickens has a lots of subtle benefits that add up to healthy happy hens. Even if it weren't for the health benefits of reducing the parasite load, mite and lice, the sheer contentment they show while dustbathing is well worth it! 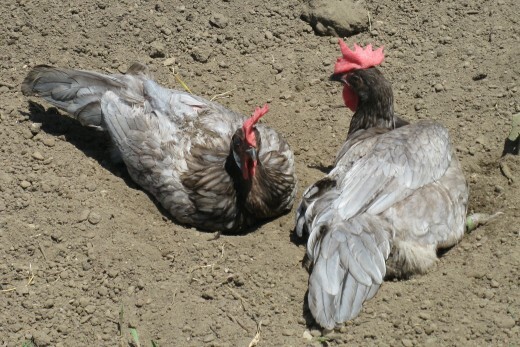 By dust bathing, chickens remove dander, feather flakes and excess oils from their skin and feathers. This encourages preening. This is when the chickens will oil their feathers using the oil gland located on the top of the tail pad to help keep the feathers in good condition and waterproof. 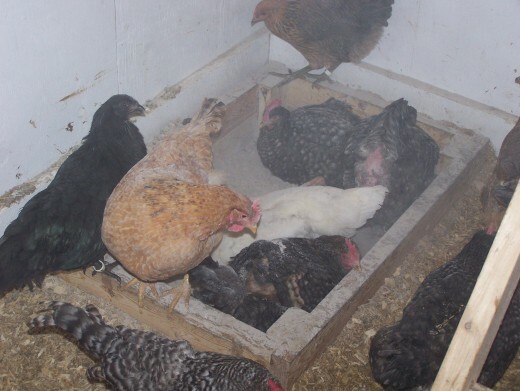 Depending on the contents of the dust box, the powder or dust they bathe in may be harmful to parasites commonly found on chickens. By adding these organic powders, mites or lice can be controlled or reduced naturally. This benefit is more subjective, but the ability to do this natural action for chickens must lead to healthier hens. If you ever watch hen dustbathing, they have a certain contentment to them, especially if they are relaxing in the sunshine. The fact the hens will line up to use it when new deeper dust is added speaks volumes. Ours is 24" by 30" by 8" deep. Ideally the hens should have 6" deep of material to dust in, but they can make do with 4" if the level has gone down. Our dust bath is quite large and that bath would hold 4-5 hens at once for our coop of 80 hens. I wouldn't make one smaller than 2 feet by 18 inches, and that will serve most small flocks. The main thing is that it is heavy. The hens will often sit on the side of the dust box while deciding or waiting their turn to go in for a dip. They do not like things to tip up and probably won't go near it again after a scare. You can make this from wood scraps left over from building your henhouses and nesting boxes. We make ours from a thick plywood base usually 3/4" and make the sides two 2 by 4's high. That thickness gives the weight and is thick enough if the hens roost on the side they will not damage their feet. If you want to use thinner wood for the bottom and sides (1 inch minimum), at least make the corners very heavy and solid to add that stabilizing weight. What to fill it with? Simplest and cheapest option is light dirt or sandy soil from the garden. Diatomacious earth (Dio) - these organic crushed fossilized diatoms are microscopically sharp. They cut the gut and kill any insect that ingests them including mites and lice. Not harmful to chickens but try to use dust mask when handling it. We use this if we run out of ash. A non-organic carbaryl or other commercial dusting powder can be added to a soil mix if your chickens have severe parasite infestation. They know when they need to dust bath. It is very important to have a dust bath in cold climates where hens may be inside for months on end in winter. Often after 2-3 months straight of being inside, the parasite load is high and can kill chickens by draining their blood and causing anaemia. If a hen goes off its legs and is too weak to move, you must check for lice or mites. Hopefully providing a dust bath will stop an infestation getting too far. 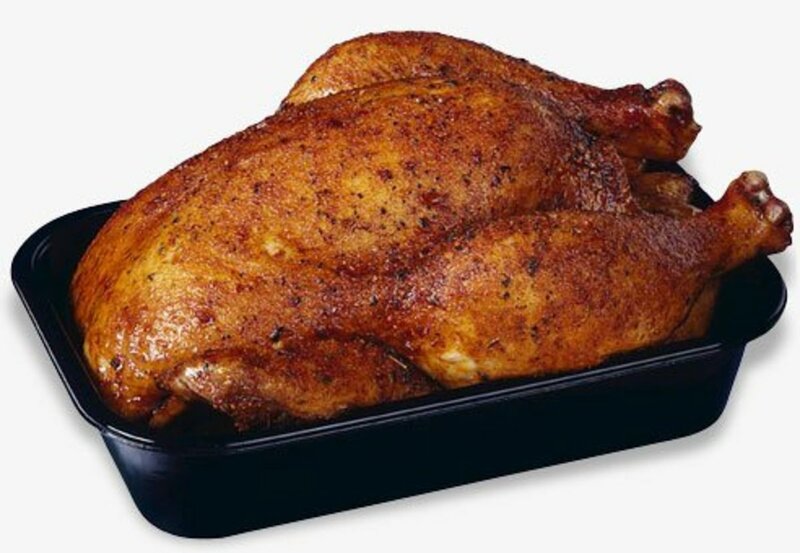 Easy Chickenry - Making life easier for the chicken keeper! We'd love for you to share your dust bathing & chicken care tips! Fascinating info. Loved the dusting in action photo!! thanks for commenting Agnes. I absolutely love watching them dust-bath. It's a sure sign they are content! I think they look so funny sprawled on their side with a wing opened up, basking but looking like they crashed into the ground. 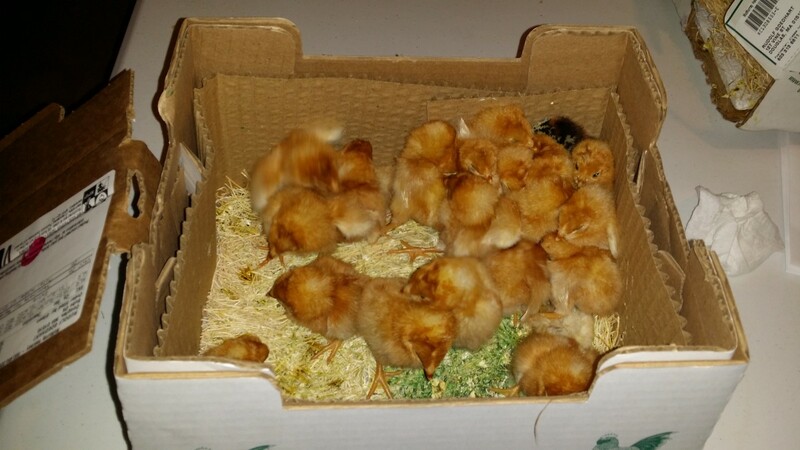 Your mystery chicks sound like they are settling in just fine! Still working on that ID hub, got thousands of chick photos to go through! You can always send me pics too and where you got them from, it may help narrow it down. I love the action-packed pics! Looking at my little chicks rolling around the garden soil made me wonder if they were sick or extremely happy. I'm at ease now. Thanks for the hub and sharing your experience. Hi Francesca. Thanks for your kind compliments. I have had chickens 4 years and have learned everything in that time! The ash box tip came from our feed store the first fall, they have been so helpful. I hope you get chickens. The eggs are awesome. They are so addictive though, especially when you start looking at all the heritage breeds. By having a flock you can pure breed, they pay for their feed quickly when you can sell hatching eggs for 5-10x eating eggs price in the spring. I have finally figured out which ones we love the best now. Hybrids have their place but I love having a multi-coloured flock running about! Your score should be 100! You have some of the best hubs I've ever read! The information that you provide is spot on. We were talking about raising chickens for maybe next year. Thank you so much.